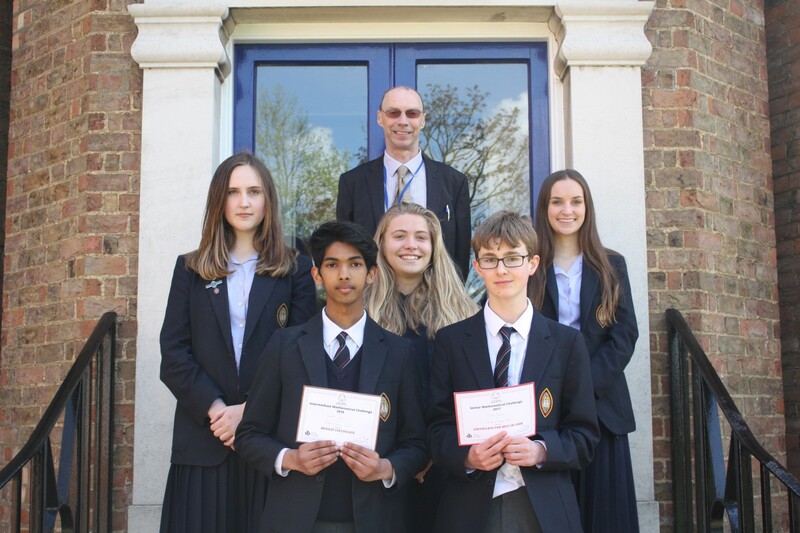 Wisbech Grammar School pupils excelled in the 2018 Intermediate Maths Challenge with three pupils obtaining gold, nine silver and 13 bronze awards. Best in School went to 5th Former, James Pearson (Hunstanton). 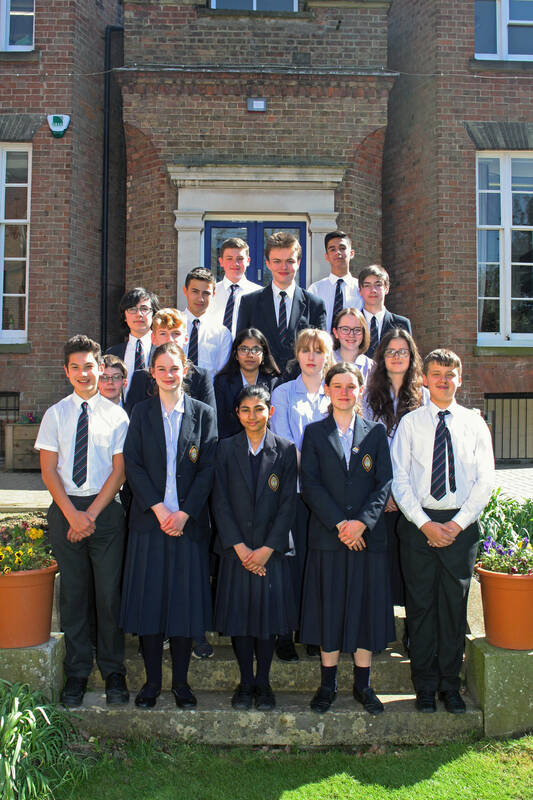 The best 4th Form pupil was James Lawson (Downham Market), and the best performance in 3rd Form was Nestor Bausbacher (King’s Lynn). All these pupils obtained gold certificates. Another excellent performance to point out was Zach Mortlock (Upwell) who is in 1st Form and obtained a silver award.